We are proud to offer class leading stainless steel fabrication Melbourne businesses recommend. Our experienced team can help you design and fabricate everything from stumps, to beams and rails. We have built up a reputation over the years for high quality steel fabrication Melbourne businesses trust. We take the time to meet with you and gain an understanding of the style and functionality you are trying to achieve. We are happy to show you examples of our previous work to give you inspiration during the design and planning stage. 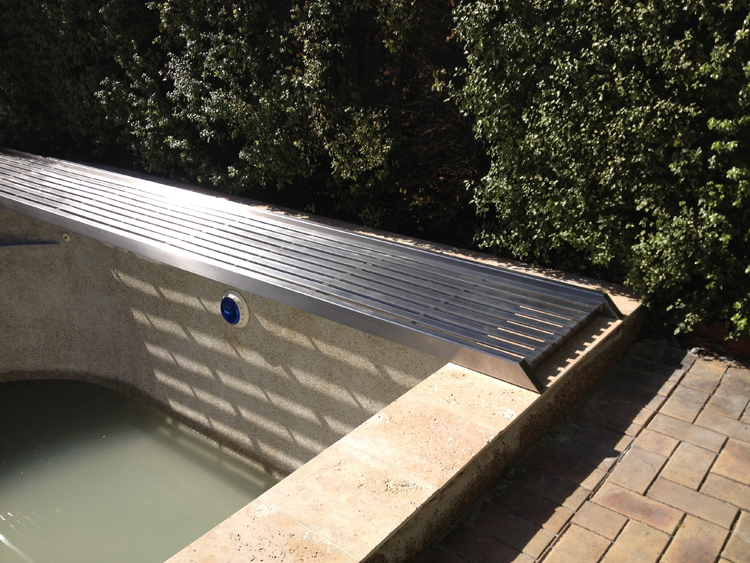 We have highly skilled engineers who can custom design and fabricate a stainless steel solution for your next project. We fabricate everything using the highest quality materials that are made to stand the test of time. Once the design has been locked in we can decide on a time frame and get started as soon as possible. We are proud of our long-standing reputation as market leading steel fabricators in Melbourne. When you need a professional stainless steel fabricator in Melbourne, give our enthusiastic team a call. We strive to deliver the best quality custom stainless steel fabrications at an affordable price. For all your metal fabrications, contact the friendly team at Stainless Steel Projects for a free, no obligation consultation.